I got the inspiration for this post from reading Michele Scism’s post. It is great to learn about what other people are thankful for. My business, Virtual Assistance 4U – without this business, I wouldn’t be able to work from home and watch my son grow up! 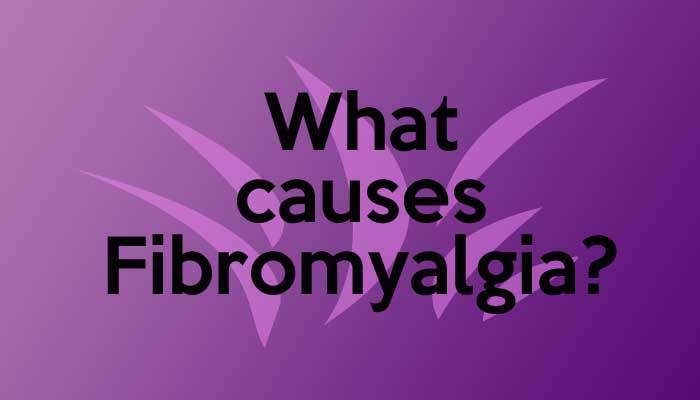 Fibromyalgia – if it wasn’t for this, I wouldn’t be doing what I am passionate about and I wouldn’t have this blog. My home – I love where my home is and that I have woods in the back – something I have always wanted!